Beginning where our introductory neural network programing book left off, this book introduces you to Encog. Encog allows you to focus less on the actual implementation of neural networks and focus on how to use them. 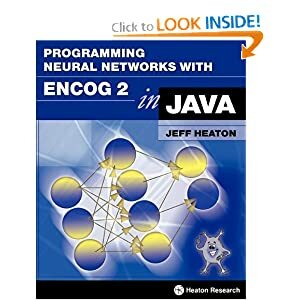 Encog is an advanced neural network programming framework that allows you to create a variety of neural network architectures using the Java programming language.